What still very high paid DIOVRCE lawyer many are wondering if Alzheimer is not creeping in? 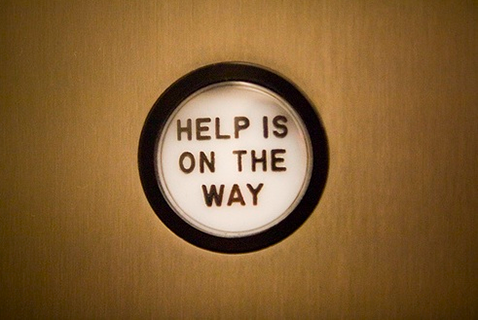 Getting lost in an elevator is funny, unless it is you…..especially for the ‘arrogant one’. Oh, for sure a nice guy but just a little too full of himself. As one of my good friends always calls him, ‘Gonnif ‘.